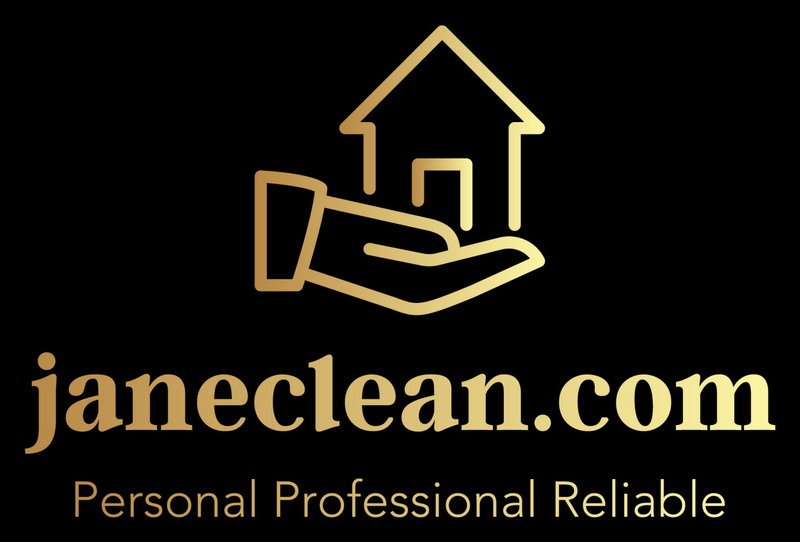 I am delighted to recommend Jane clean who, over the last few months, have been dealing with our cleaning requirements for various properties we manage. The previous cleaners retired. When i made contact with Jane and the team, they were more than happy to assist and have proved very efficient and cost effective, particularly on jobs that needed attention at short notice. work. Great attention to detail and flexible approach. Jane and Ian are in touch regularly to see if i am happy and everything is ok would highly recommend. We contacted Jane Clean after a tenant left our rental home and garden trashed. It was a time of great stress but 2 days and 3 skips later Jane handed me back the keys truly amazing how they turned the property around so quick. 10/10 from us. Jane is amazing. As a busy G.P., its wonderful to know that someone i can trust with my home is coming to clean. She is quick thorough and very tidy. My husband and i look forward to "Jane Tuesdays", when we know we will get home from work to a spotless House. Even the dog loves her. Jane is a fantastic help around the home. She is always punctual, professional and does a really thorough clean as well as being a huge hit with the children!